Rent without crew, in Pasito Blanco. 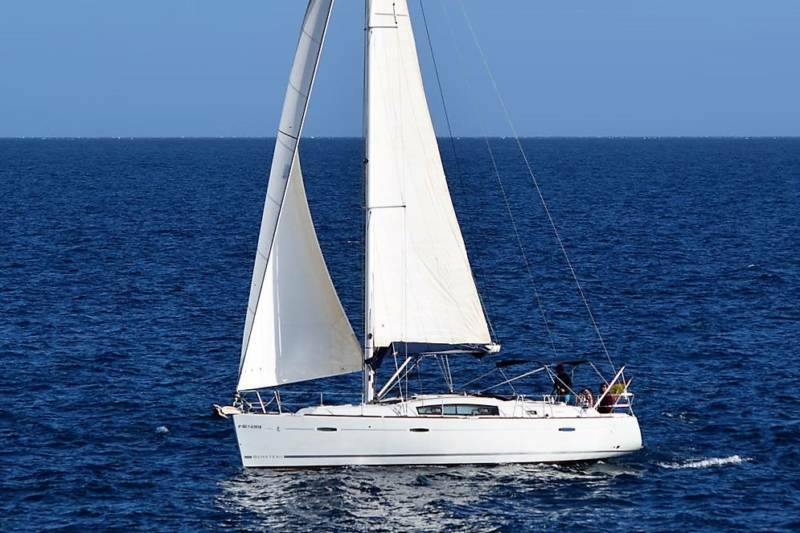 The Josecristina || is a magnificent Oeanis 40, of the year 2000 available in Lanzarote Yacht Charter. The ship is based in the famour Puerto de Pasito Blanco. 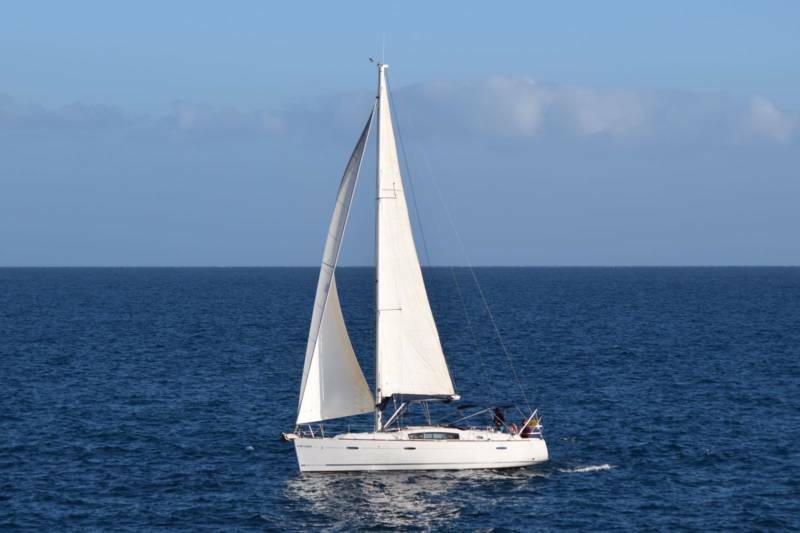 It is the perfect sailboat for nautical vacations as a family. 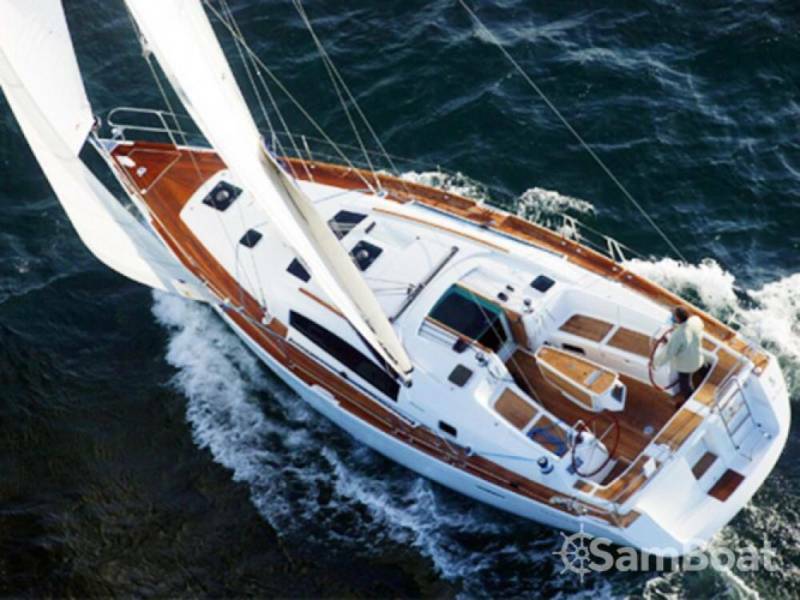 With its 12.50 meters of length and 3.96 meters of beam, it is the ideal boat to be handled by a family or two crew without having to be expert sailors. 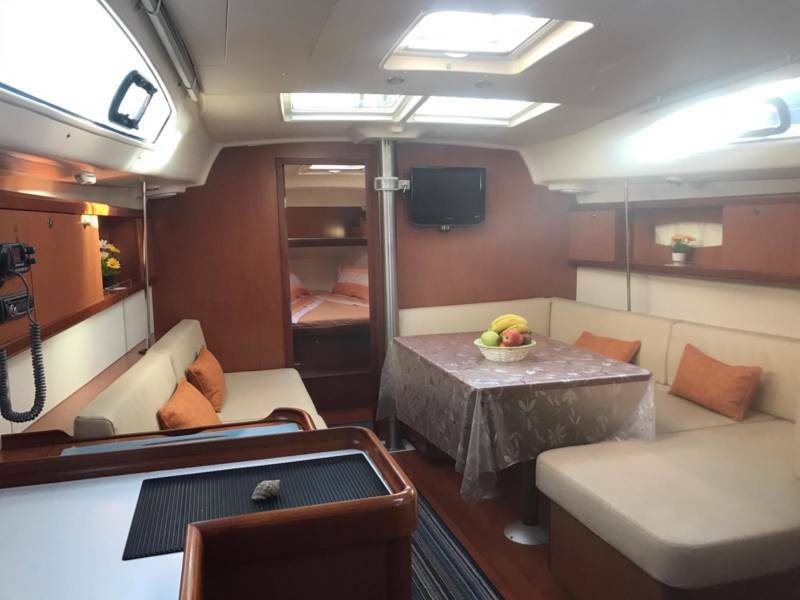 The Josecristina II is dispatched to navigate in the area 3, up to 25 miles from the coast, so it has the security means to enjoy the holidays with calmness. To rule this boat without crew, you have to be titled with the Costal Yacht Master, or any European title with the necessary attributions. 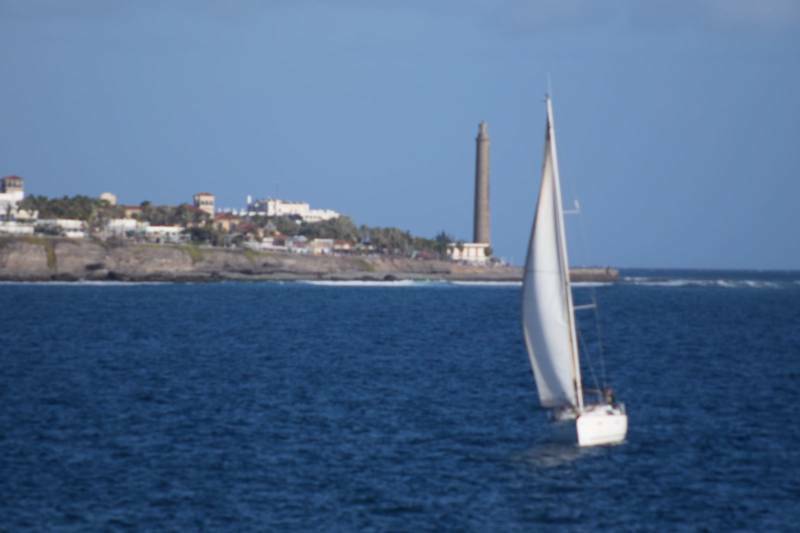 With this boat, you will enjoy your vacation on the island of Gran Canaria. Upon arrival at Pasito Blanco we will inform you of the areas of anchorage, navigation, ports and restaurants where you can call, you have no excuse for not enjoying unmanned navigation, on your holidays and with maximum privacy, and enjoy a comfortable and easy to rule boat, with your partner or friends. It has two-speed Harken electric winches, bow thruster and electronics B & G.
Terms of payment: 50% upon formalizing the reservation; 50% upon boarding.